These cyclists are saving lives. 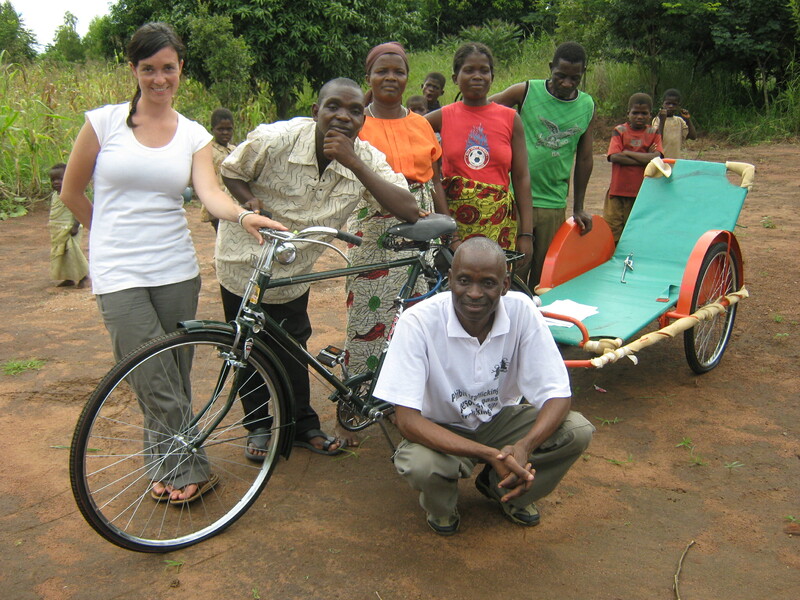 House of Anansi Press is proud to sponsor a fundraiser for Toronto-based organization Bikes Without Borders, providing bicycles and bicycle ambulances to Community Health Workers in Malawi. On July 13, 2011, Toronto city council voted to remove bikes lanes on Jarvis, Birchmount, and Pharmacy. This is just the latest in the ongoing battle between Mayor Ford and Toronto’s cycling community. To show our support for cyclists everywhere, House of Anansi Press is sponsoring a fundraiser for Bikes Without Borders and the Pedal-Powered Hope project in Malawi. The Little Book of Rob Ford is the Toronto cyclist’s pocket guide to undermining Ford Nation. With every copy purchased through our website from now until August 31, House of Anansi Press will donate $1 to Bikes Without Borders, up to a maximum of $5,000. Share with your friends — buy four copies and get free shipping! Please help spread our message. Forward the press release, post it on Facebook, and share it on Twitter. What are you doing to send a message to Ford Nation that Toronto cyclists are here to stay? Tell us in the comments!